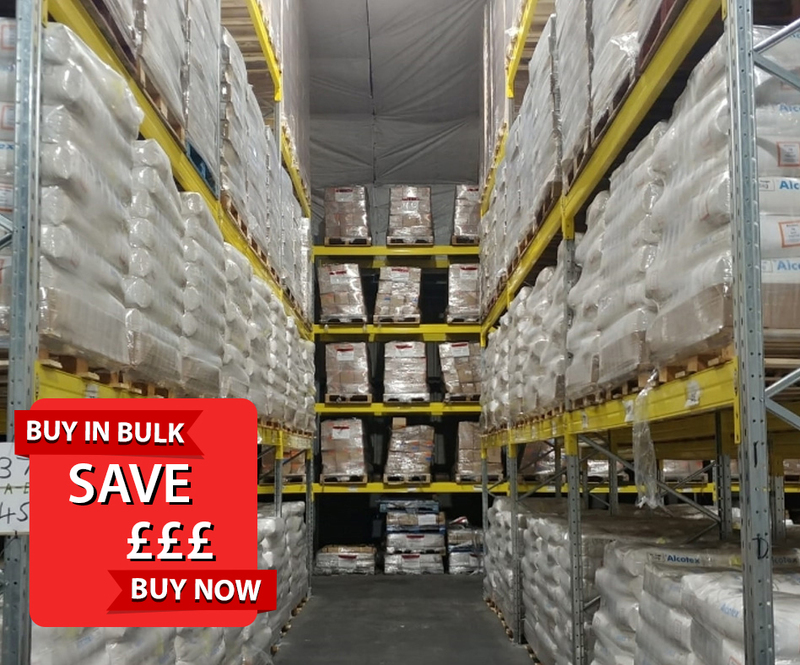 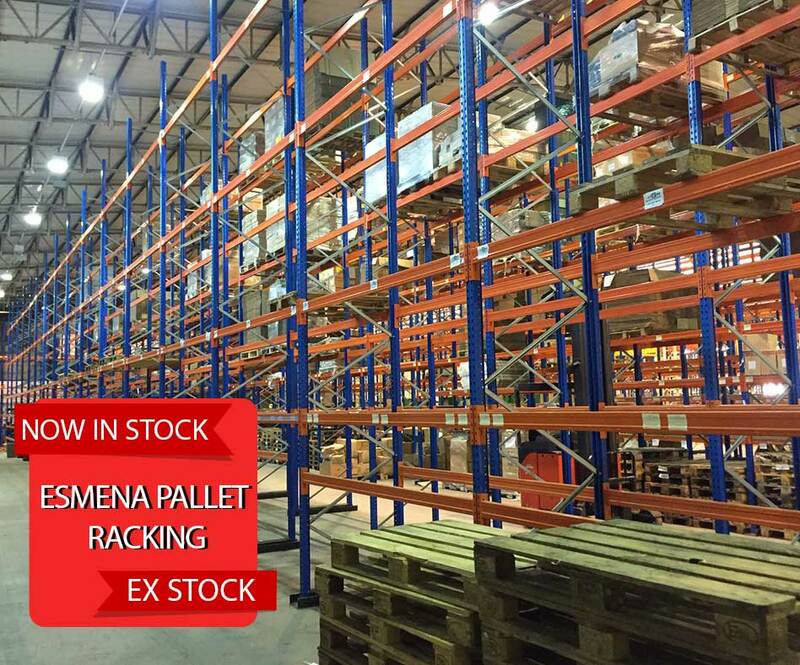 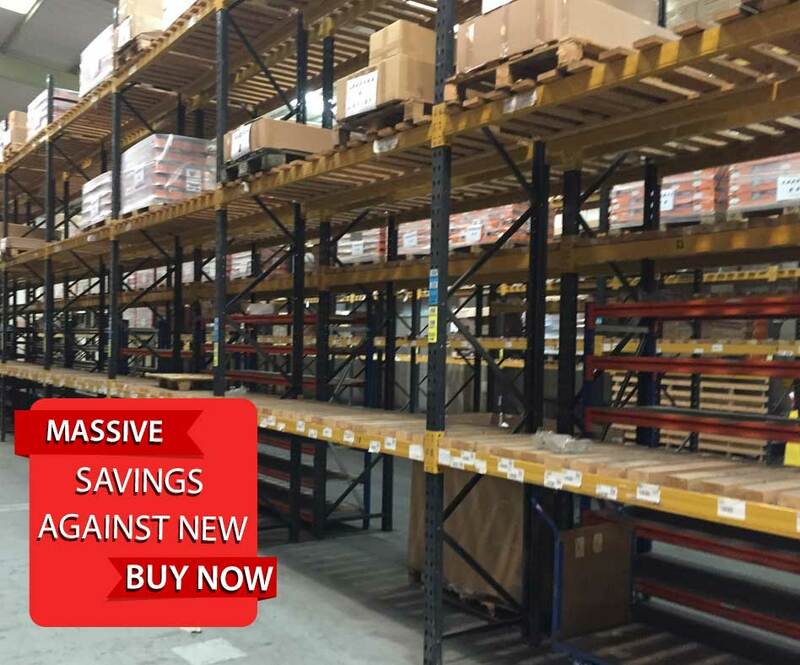 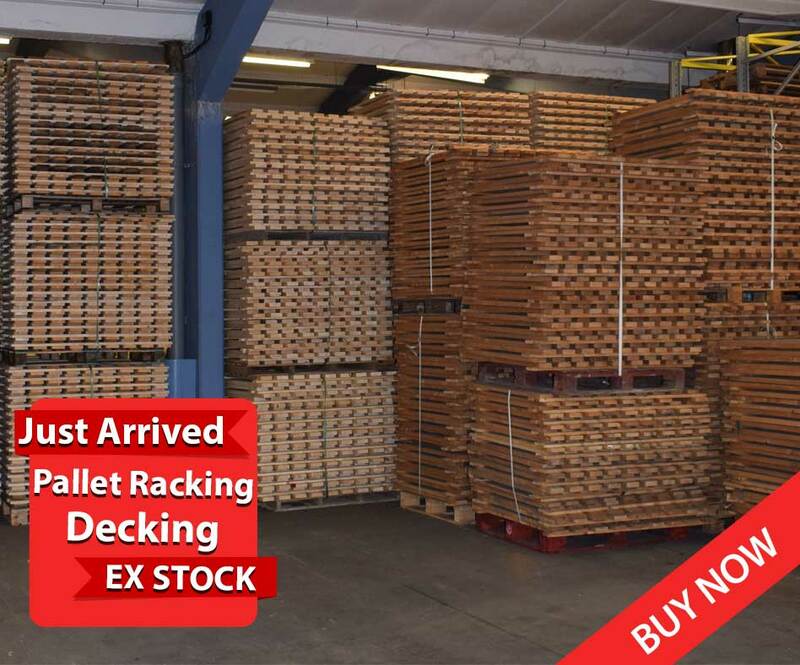 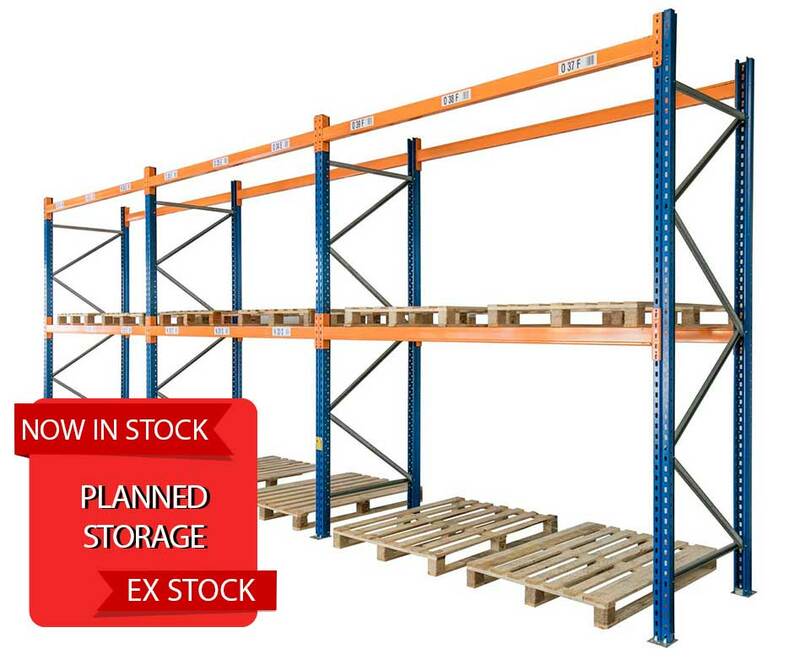 Our comprehensive range of new and second-hand pallet racking typically used in a warehouse or storage environment. 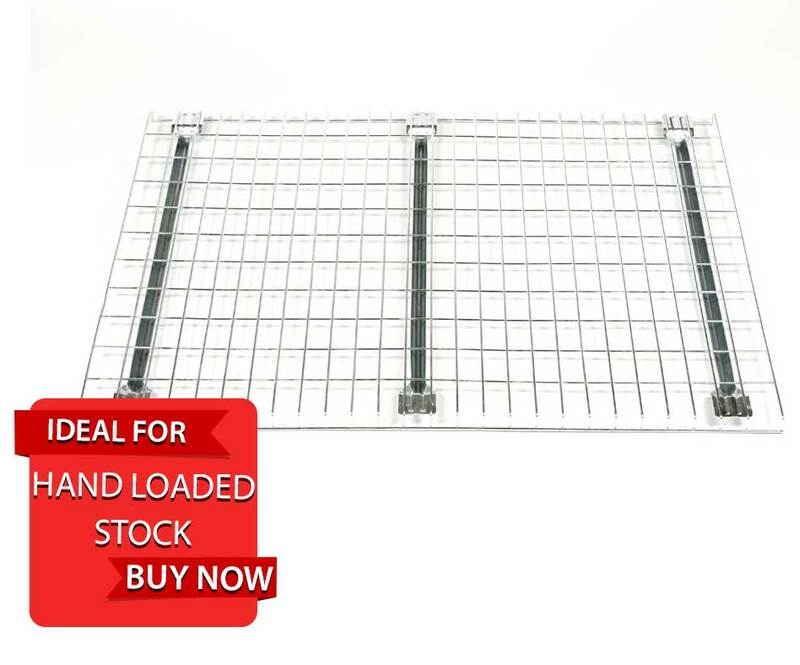 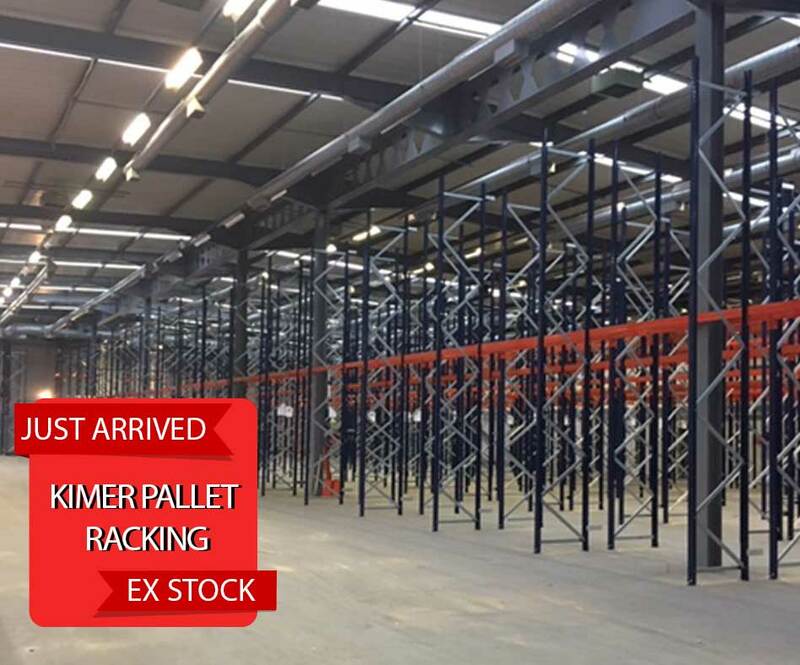 We supply, deliver and install all pallet racking systems including Orient, Dexion Speedlock, Link 51, Orient Galvanised and a range of pallet racking offers. 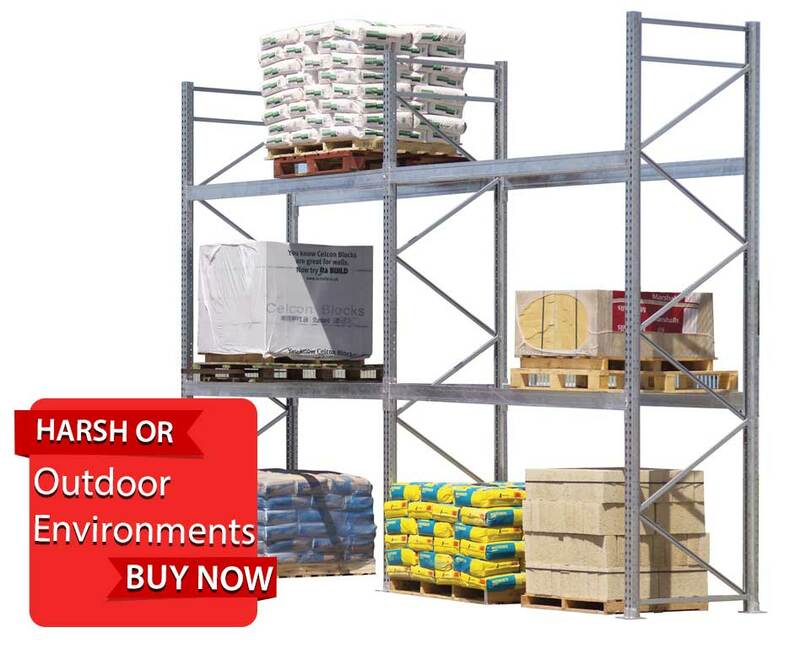 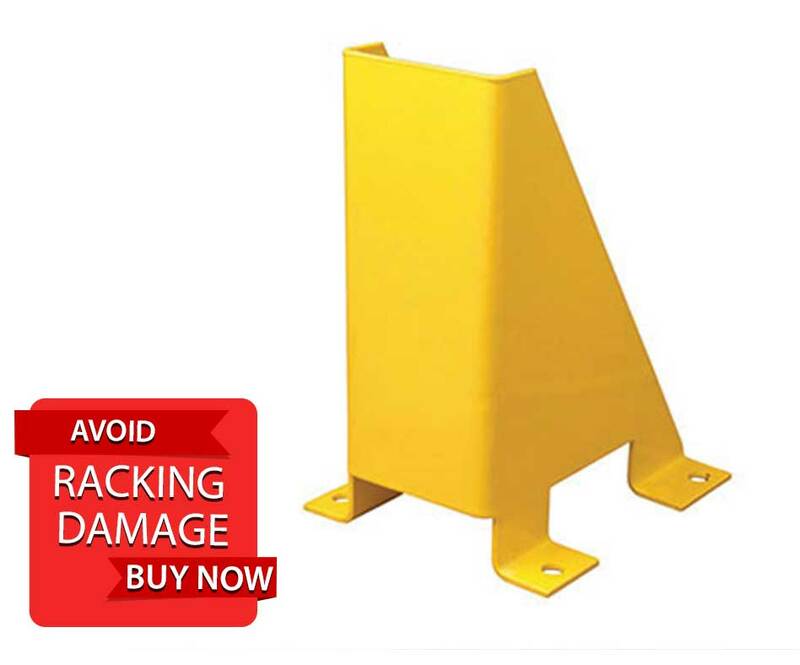 We also supply racking protection in the forms of column and corner guards, open boarded decking and mesh decking to store heavy goods.